Margaret Thatcher is known to be a very tough individual and a great leader. This movie shows us what all she had to sacrifice to become that person for “the greater good”. 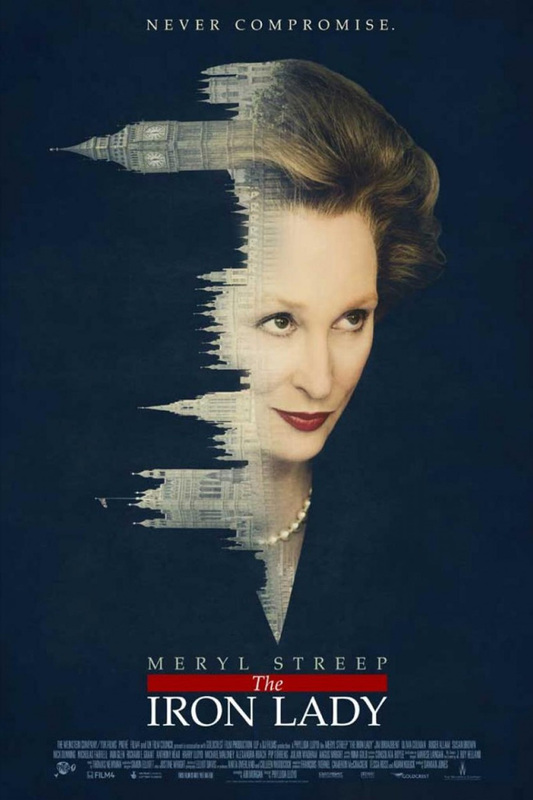 Meryl Streep plays Margret Thatcher… and what an amazing performance she gives. She is a true inspiration to all woman and men who want to be good actors. It is a treat to watch Meryl Streep in this movie… if you’re a fan then you should definitely watch it. If you’re not, watch this movie and become a fan. Margret Thatcher is a dynamic and remarkable woman. She came from a very humble beginning and rose to become the first woman prime minister of Great Britain and Northern Ireland, and the longest serving British prime minister of the 20th century. But … the movie is just average except for Meryl Streep’s performance. And one more thing I like about this movie is that it shows… behind every successful woman there is a man!